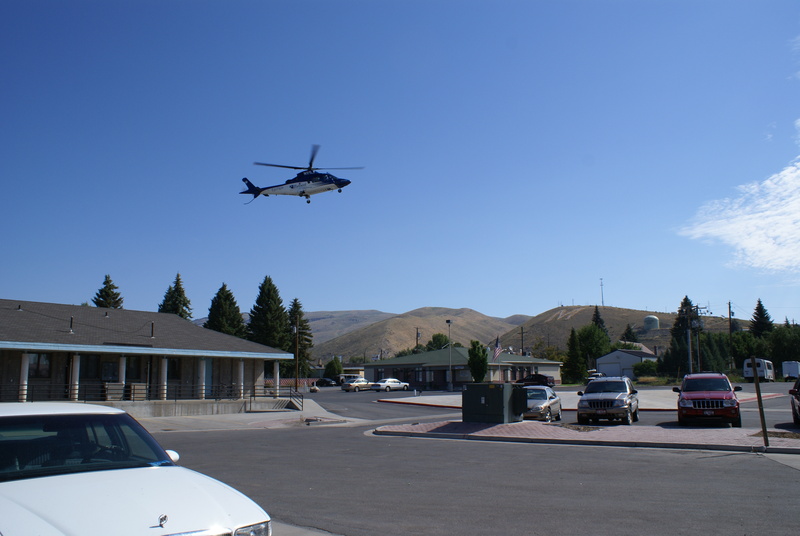 Bear Lake Memorial Hospital offers a full-service Emergency Department which is open 24 hours a day, 7 days a week, 365 days a year. Our Emergency Department staff is trained for trauma, medical, cardiac, pediatric, orthopedic and obstetric emergencies. We offer immediate access to radiology and laboratory services, surgery and internal medicine consults. 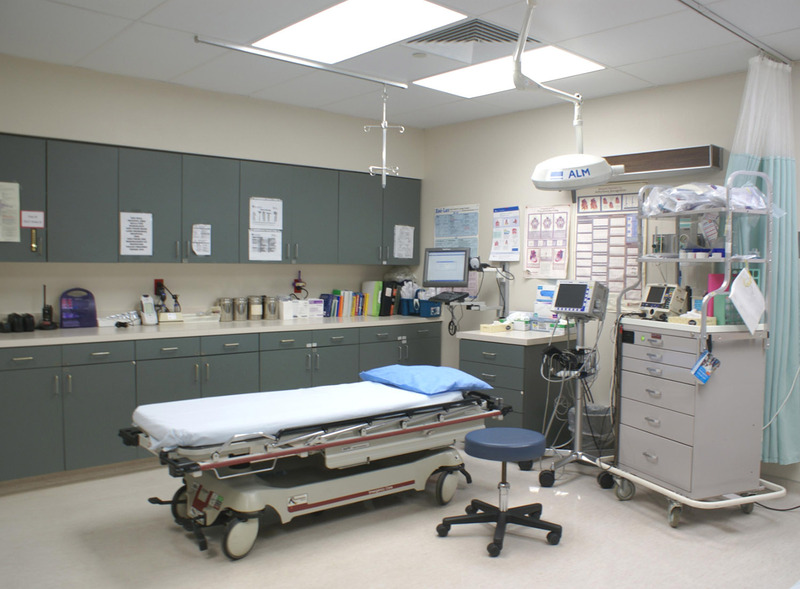 Our Emergency Department is staffed with certified physicians and nurses trained in specifically in emergency care. They are also certified in Advanced Cardiac Life Support, Pediatric Advanced Life Support, Trauma Nurse Core Course, Neonatal Resuscitation Program (NRP), and Basic Life Support (BLS). The staff is committed to caring for all patients’ needs and looks forward to assisting you in Bear Lake Memorial Hospital’s Emergency Department. Air transport available in emergent situations through multiple third parties. 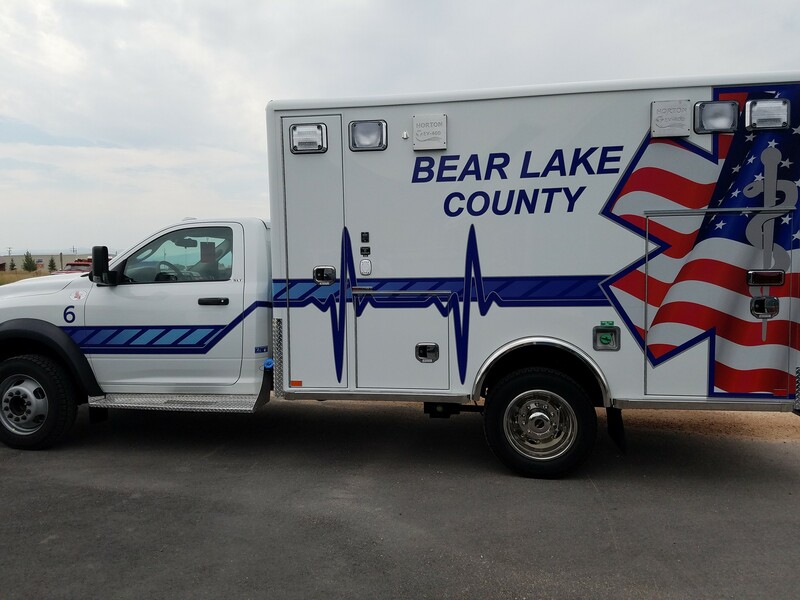 Ambulance ground transfers also available through the Bear Lake County Ambulance Service.